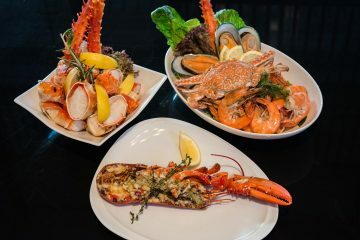 Loh Wah Hin at Novotel Bangkok on Siam Square accomplishes your dream of enjoying a feast of dim sum during dinner time. 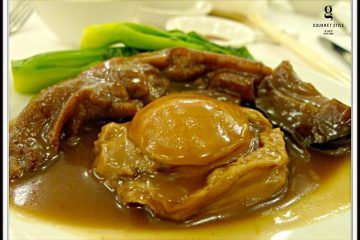 More than 20 kinds of Cantonese-styled dim sum are included in the all-you-can-eat dim sum menu. 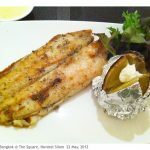 Each diner can also enjoy a hot soup, a main course and a dessert. 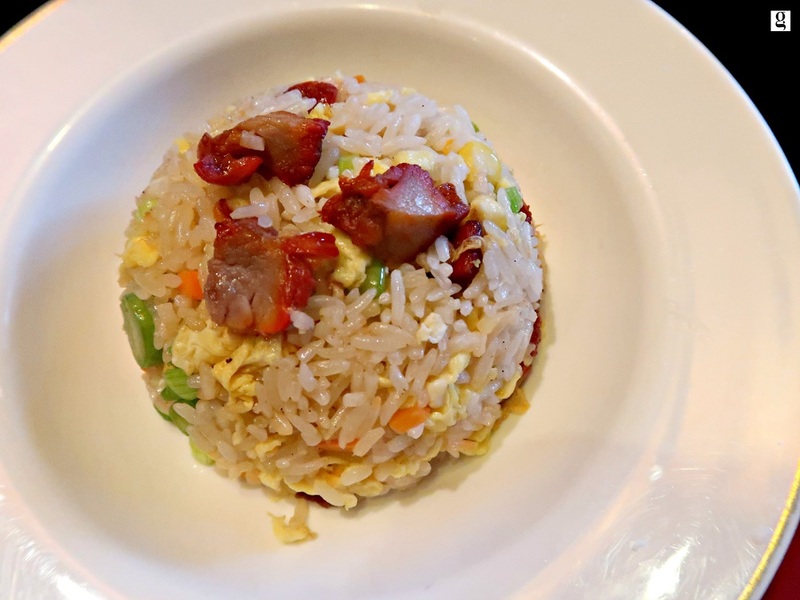 It guarantees a satisfactory night for your stomach and the desire for authentic dim sum. 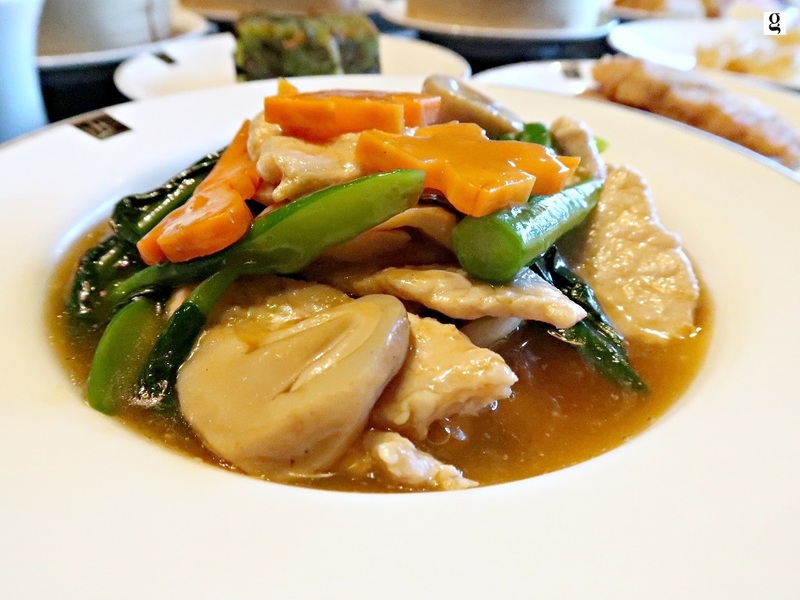 Not so many Chinese restaurants want to invite a girl from Hong Kong to try their dim sum, Loh Wah Hin at Novotel Bangkok on Siam Square challenged my sharp tongue on my home food. I liked the dim sum feast, especially when there was a table full of dim sum, it was a delight to the eyes and excitement to my appetite. 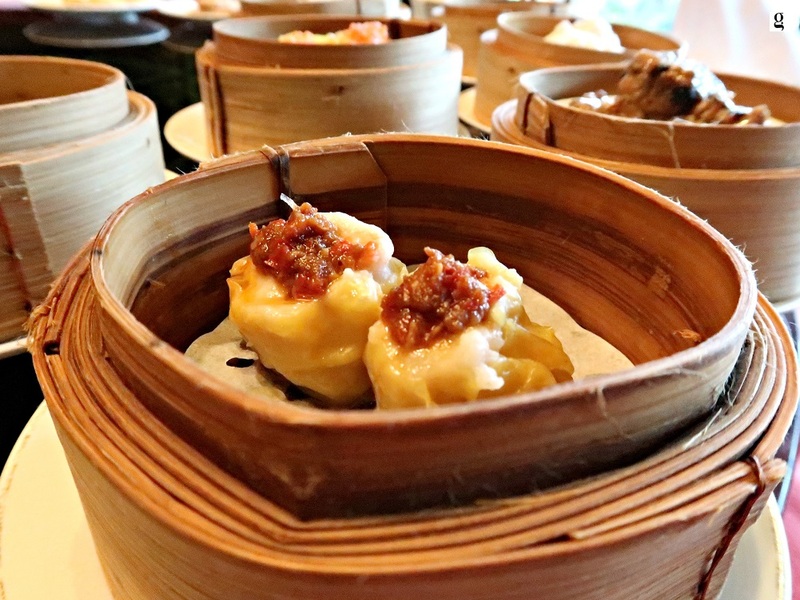 Let me highlight three dim sum that I have enjoyed most at this dim sum buffet. 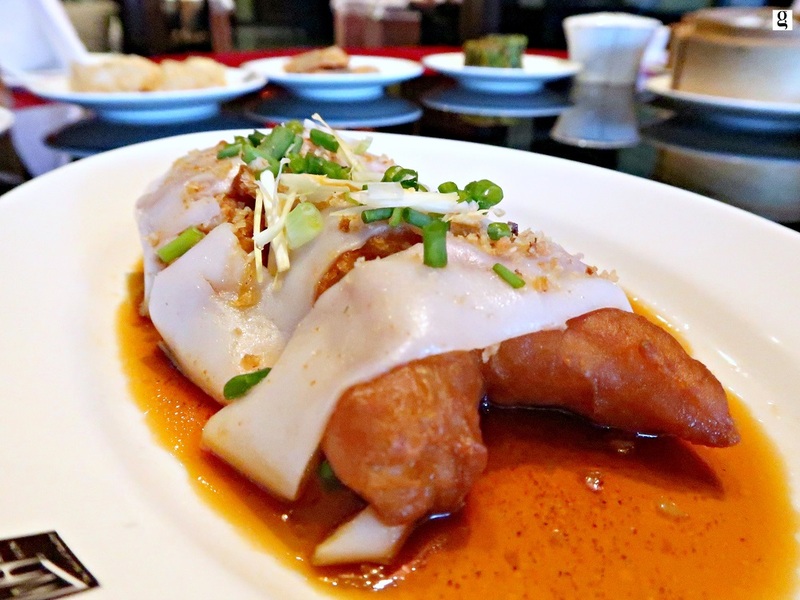 We especially like is Fried Dough Stick Cheung Fun (炸兩) because of its authenticity. 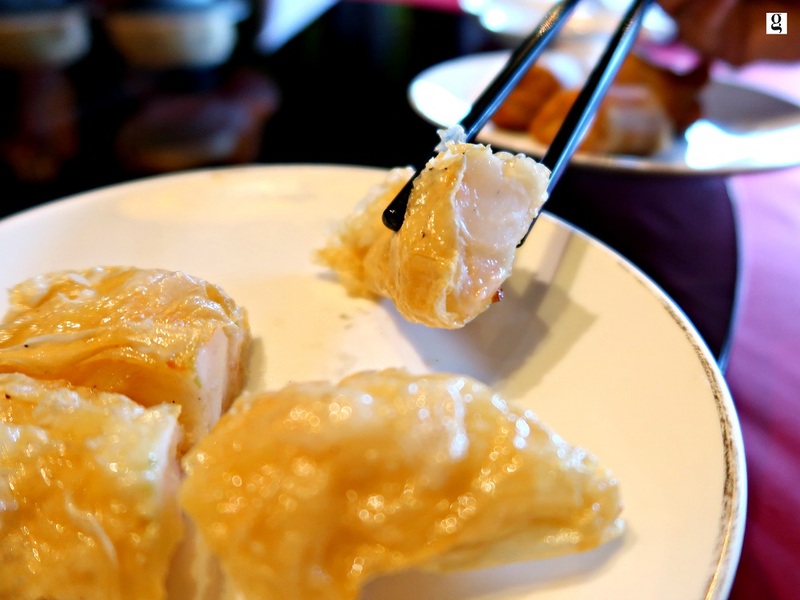 A crispily fried dough stick was wrapped inside a thin rice noodle sheet. With the seasoned soy sauce, this Fried Dough Stick Cheung Fun was tasty. The minced prawns and vegetables was another recommended must-try. 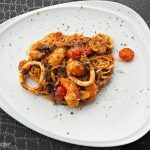 The minced prawns and vegetables were perfectly blended to achieve a bouncy texture. It’s lovely to enjoy. The ideal fat and meat proportion of the minced pork has made this Siu Mai so juicy and moist. 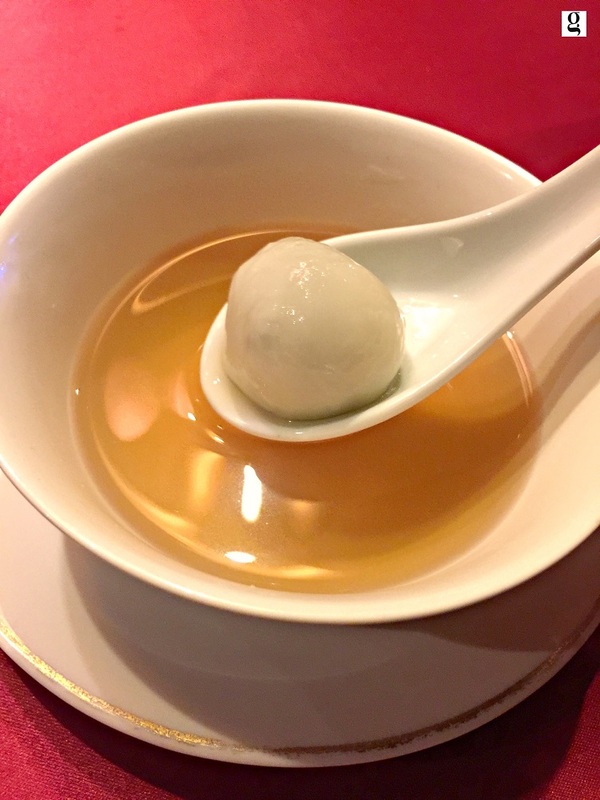 The use of X.O Sauce enhanced the flavour of this Siu Mai with a touch of mild spiciness and aroma. 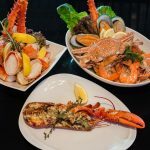 The choice for a main and a dessert guarantees each diner will get satisfaction. Following the tradition of Chinese culture, a feast of delicious dim sum is always meat for gatherings with friends and loved one. 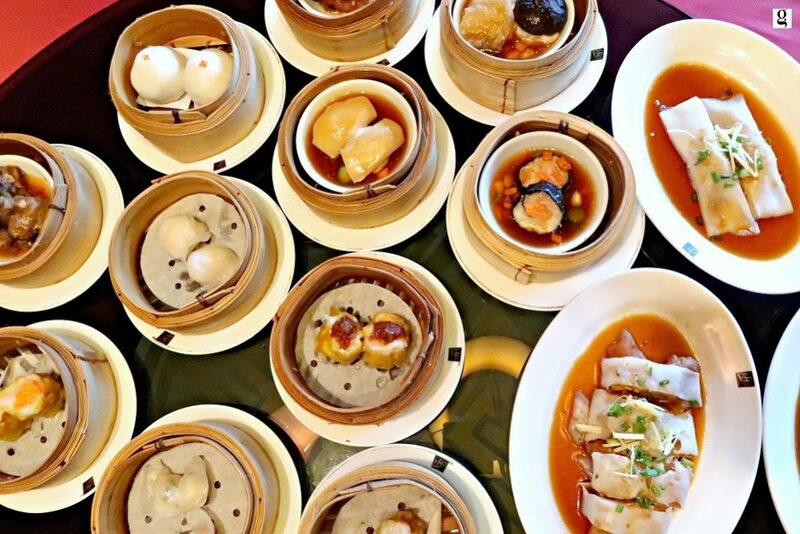 To truly enjoy the happiness of a dim sum feast, it’s always best to enjoy with a group of your friends. If you come in a group of five, a private room will be arranged for you. 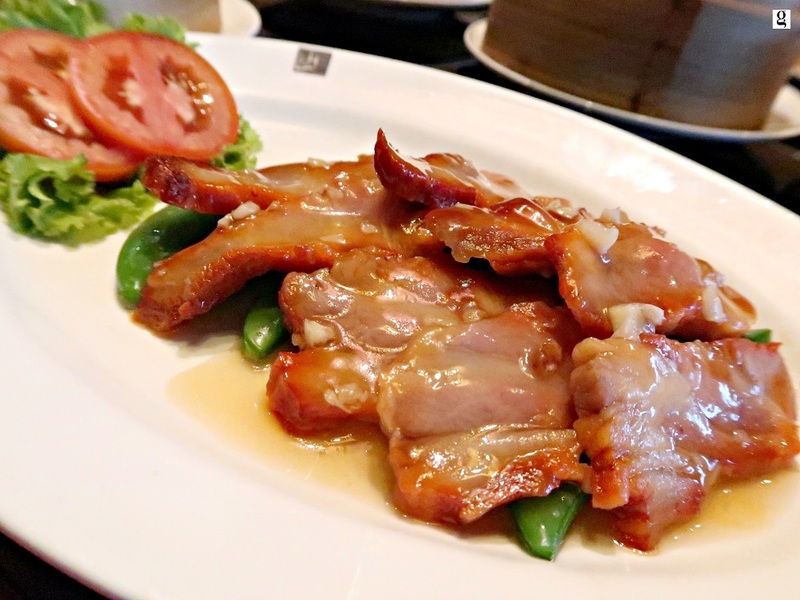 A complimentary Cha Siu will be served to each diner at the dim sum buffet dinner! How did it taste? Tender and flavoursome. 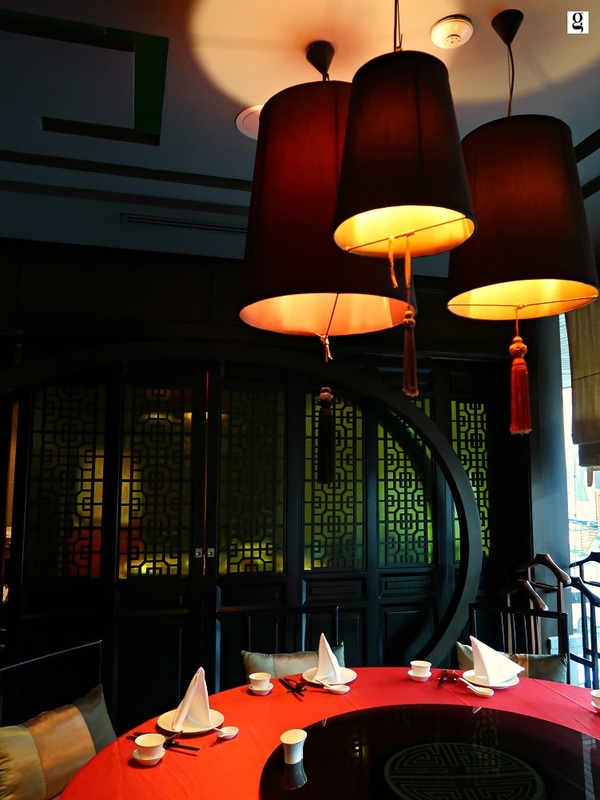 The amazing dim sum night comes with an amazing price – THB 490 net per person! Yes, it’s net price! 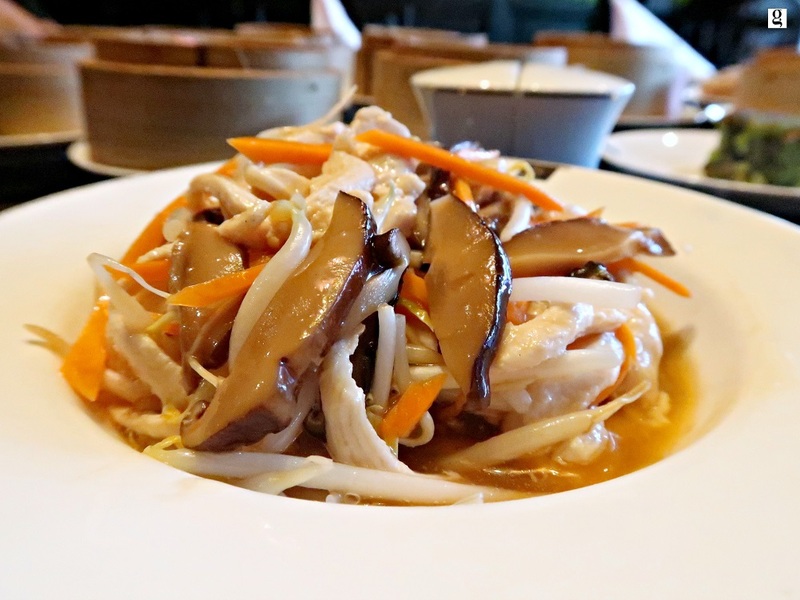 Who in Gourmet Bangkok Team reviewed this dim sum buffet dinner? 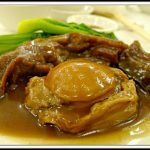 Will Gourmet Bangkok recommend this dim sum buffet dinner at Loh Wah Hin? That’s where you can enjoy a dim sum feast for dinner!! Yes, of course. 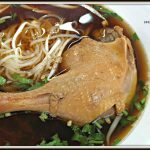 Where is Loh Wah Hin at Novotel Bangkok on Siam Square?